"Syngene G:BOX Chemi XRQ|Gel Documentation and Western Blot Imaging"
Syngene is the most popular gel documentation system in New England. 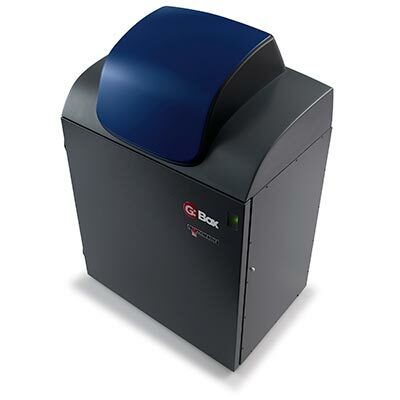 If raw data, high sensitivity, image resolution, an affordable price, and great service are important factors in making your decision for a gel imaging system, contact us or call (617)286-4632. Featuring a standard darkroom and a 4 million pixel image resolution, the G:BOX Chemi XRQ camera is cooled to provide a low signal to noise ratio with perfect background.